"I can't believe how delicious healthy-eating can be! Up until now I have always believed that restricting my food intake was the only way to lose weight. 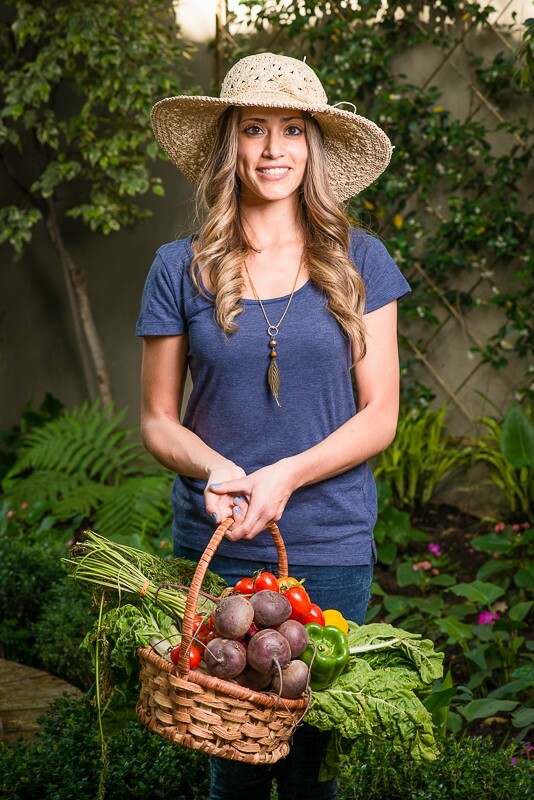 Cara has shown me that the best of both worlds is possible…to enjoy delicious food and to look great too!"